An ex-Gearbox employee has revealed that the majority of Aliens: Colonial Marines was not developed by Gearbox Software. TimeGate Studios are known for the game Section 8: Prejudice and various DLC packs for FEAR. Aliens: Colonial Marines by Gearbox Software launches on PC, PS3 and X-Box 360 worldwide February 12th. A Wii-U release will follow soon after. Video Spotlight: Want to Spoil 2 Hours of Aliens: Colonial Marines for Yourself? IGN have uploaded 2 hours worth of Aliens: Colonial Marines footage courtesy of their IGN Live segment. Click here to be taken straight to the footage on IGN. Aliens: Colonial Marines will launch on X-Box 360, PS3 and PC on February 12th worldwide. 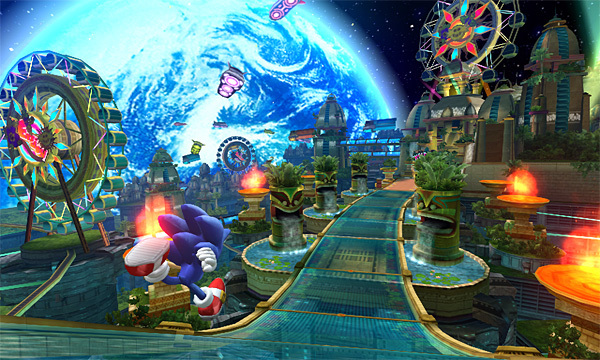 A Wii-U release will follow at a later date. Posted in Video Spotlight | Comments Off on Video Spotlight: Want to Spoil 2 Hours of Aliens: Colonial Marines for Yourself? Why not subscribe to Project Phoenix Productions while you’re at it? 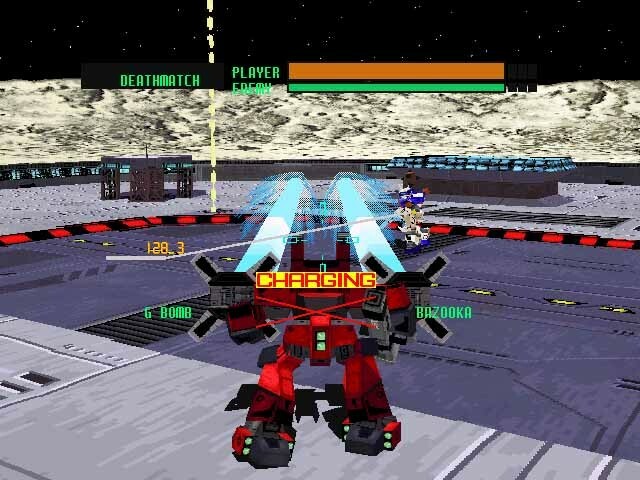 SEGA have revealed that the re-releases of Cyber Troopers Virtual-On and Virtua Striker will not be making their way West and are restricted to the Japanese PSN and XBLA services. This is disappointing news as the other 3 titles in the collection (Sonic the Fighters, Virtua Fighter 2 and Fighting Vipers) were released in the West. 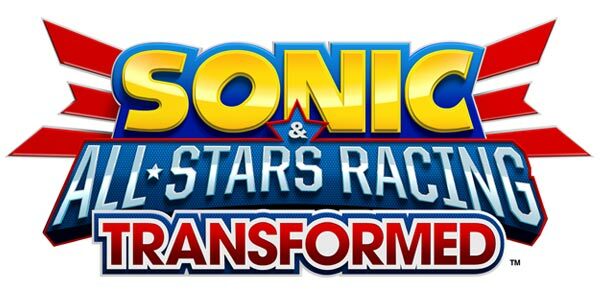 The 2 games are due to launch in Japan on February 13th 2013. Aliens: Colonial Marines from Gearbox Software will release on X-Box 360, PS3 and PC on February 12th. 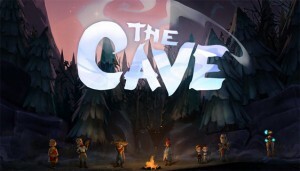 A Wii-U release will follow. 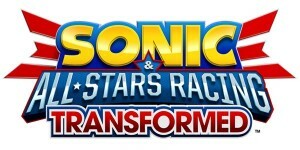 The Sonic Stadium have revealed that “sources close to SEGA” have revealed to them that a new Sonic game will be either announced or simply teased next month with an estimated release date of September 2013. * The 3DS version will be “similar in idea, but smaller in scope”. The source says it looks like every stage will only ever branch off into 2 stages.